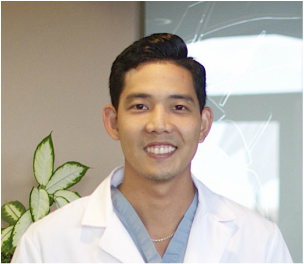 Dr. Adam Inaba graduated from Iolani School, class of 2004, and later attended Creighton University for undergraduate and dental school. He completed his post-graduate schooling at the University of California Los Angeles where he excelled in conventional and surgical microscopic endodontics. In 2013, Dr. Inaba joined Endodontic Associates as a third generation endodontist; the grandson of the late Dr. Carl Haga and the nephew of Dr. Craig Haga. He looks forward to growing the practice and providing Hawaii with quality care and unmatched customer service for 50 more years. Dr. Inaba enjoys volunteering at Kokua Kalihi Valley dental clinic during his free time and also enjoys golfing, going to the beach, watching sports, playing fantasy football and spending time with his family and friends.